Dr. Murphy has your solution! ASK DR. MURPHY A PAIN QUESTION? 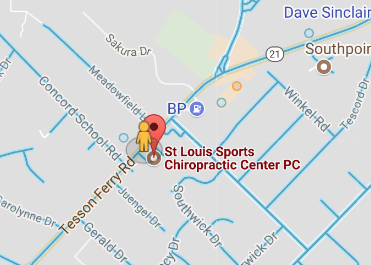 Our goal, at St. Louis Sports Chiropractic Center P.C., is to provide the best possible chiropractic care while educating each patient about health and prevention. We strive for an atmosphere that is warm and friendly which allows our patients to achieve their health goals during a time when they are usually not feeling well. 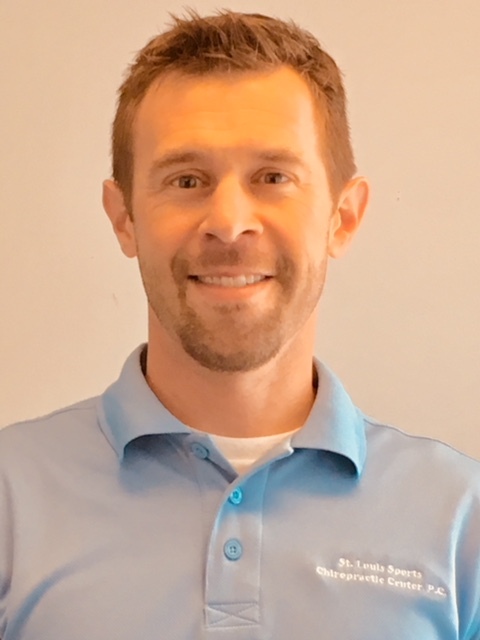 A combination of adjustments, therapies, stretching and exercises help our patients recover from injuries quicker than most other offices and our patients stay that way. We do our best to keep the treatment plans as short as possible. There is no need for months and months of care if the true problem is addressed.